Chances are if you are visiting our site then you are having a bad day. 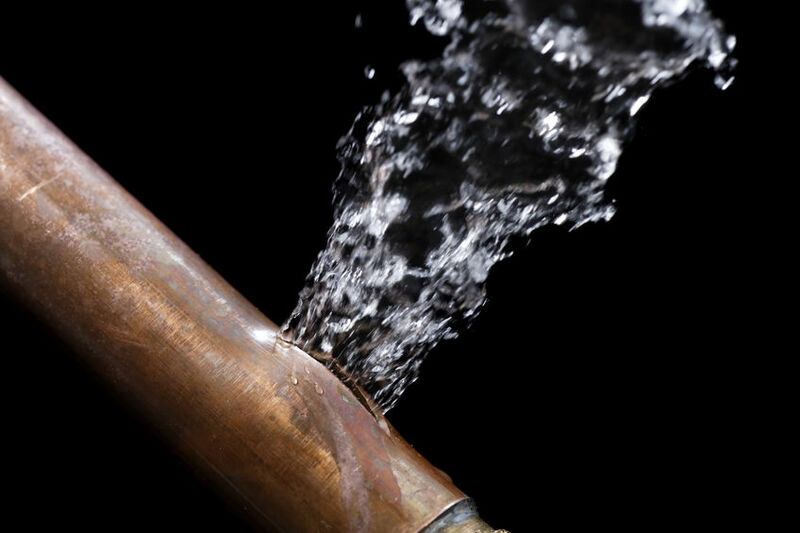 Don’t worry; we can help fix your problem(s) (at least plumbing problems). Whether it be a leaky pipe, clogged drain or you are standing knee deep in water we can help fix it. We offer services from large and complex, to the small and simple jobs. We pride ourselves on our work. Offering excellent craftsmanship at affordable prices. We offer residential repairs, maintenance, and installation. We also offer installation, maintenance, repair services for commercial plumbing and drain cleaning in Hickory NC. We understand that emergencies happen. This is why we are always one call away. Our technicians are available to fix your emergency. How qualified are your technicians? Our technicians are all licensed in North Carolina. We also regularly drug test and keep our technicians up-to-date with all education requirements. You have nothing to fear, our Company Contractor’s are Fully licensed and Bonded in the state of North Carolina. We want to help in anyway possible! Call us today and get immediate response, or if you want send us a message and we will set up the best time for you to talk.